June newsletter from our missionary in Hong Kong | Trinity Lutheran Church ~ Madison, Wis.
← Bike & Build is coming! My continuing thanks to you for your prayers, cards, and financial support of me as I represent you here in Hong Kong at the Lutheran Theological Seminary. This summer I am taking the opportunity to visit churches and seminaries in the region around Hong Kong, and my newsletters will take you with me to Xi’an and Fujian in China, and to Myanmar. 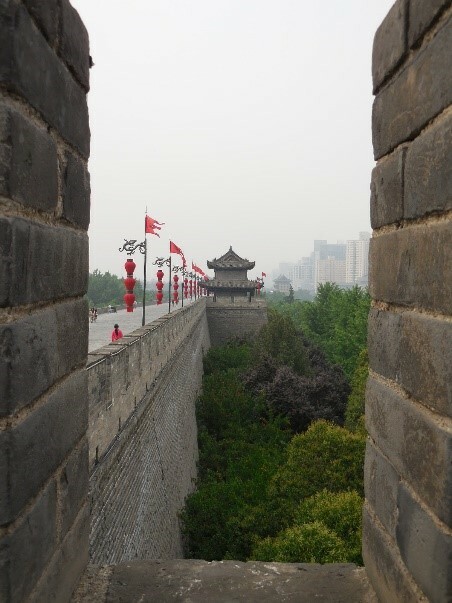 With this newsletter I invite you to Xi’an – a wonderful experience! This entry was posted in ELCA, Mission, News and tagged Carolyn Schneider, China, ELCA, Hong Kong, mission support, Myanmar. Bookmark the permalink.